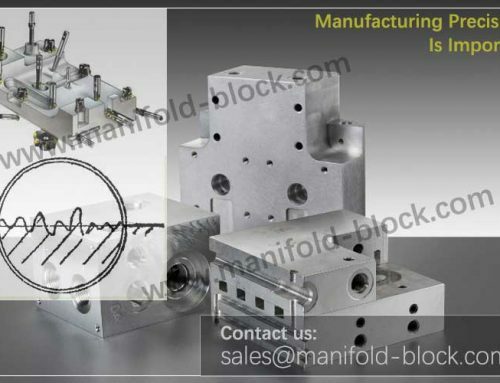 As the inner of hydraulic valve block is complicated, therefore, in accordance hydraulic schematic diagram logic requires, correct and reasonable thinking of design hydraulic valve blocks is a hard and accuracy high requests’ work. 1. 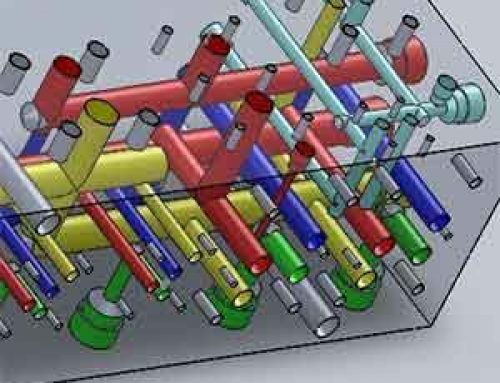 Holes in the hydraulic valve block design should stratification, inlet pipe and the return pipe is not on the same level as far as possible, in order to avoid both interlinked . 2. 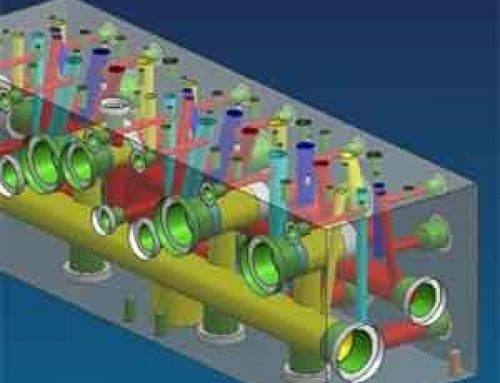 Making clear the hydraulic valve block logical relationship between each hole, which hole is or not connected and so on. 3. To distinguish between inlet ports and outlet ports relations and the installation location. 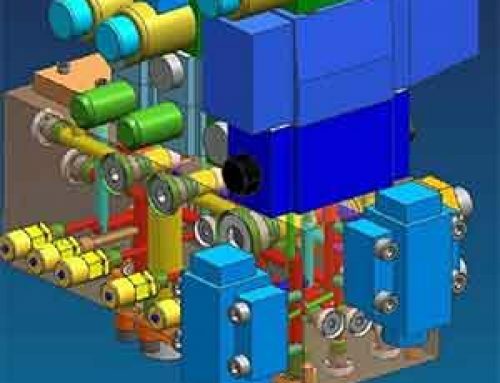 On the location of the hole to hole with hydraulic components correspond exactly. 4. 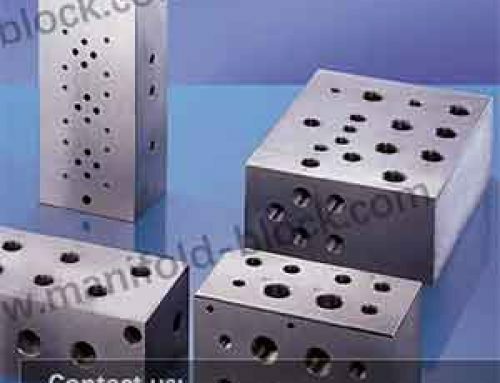 When the design of hydraulic valve block, the thickness of the hole of not less than 3mm, to prevent rupture. 5. 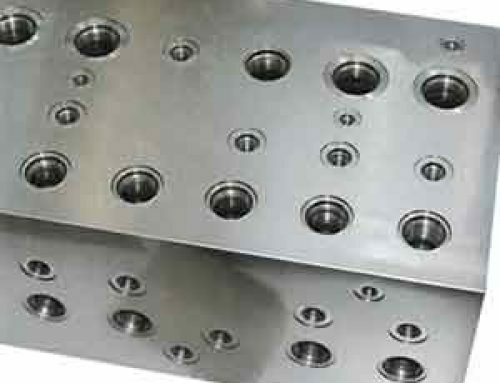 The connection of threaded hole and the chamber is not allowed. 6. 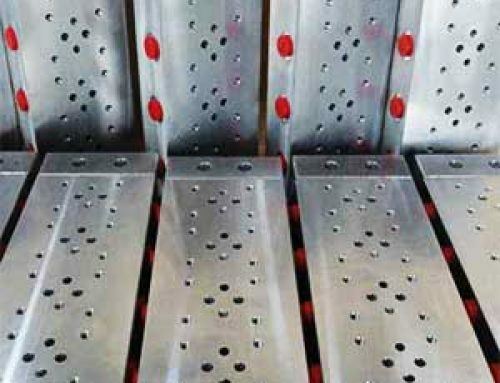 Size of the holes diameter is made as per hydraulic components, diameter of the valve hole should be based on the size of the connecting pipe or tube threads. 7. 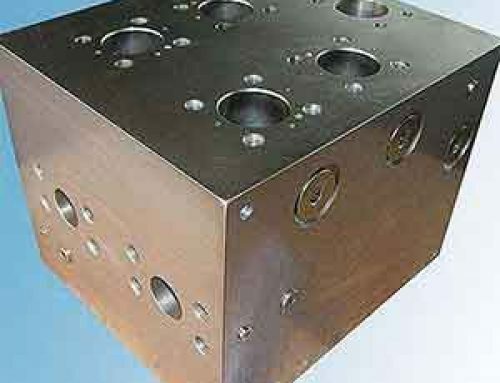 When design the hydraulic valve block, some of the pressure gauge ports should be left for later use when problems arise during the inspection.